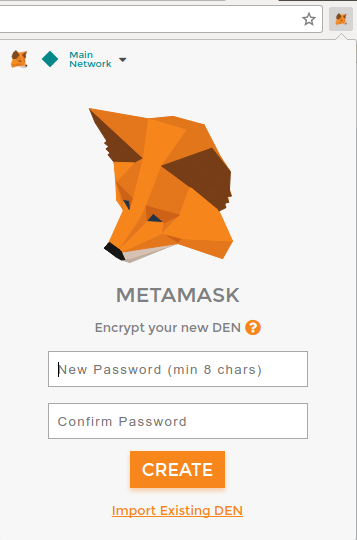 To follow this guide you need to either use Brave which comes with MetaMask built in or Chrome together with the MetaMask plugin for a more secure and user-friendly wallet. 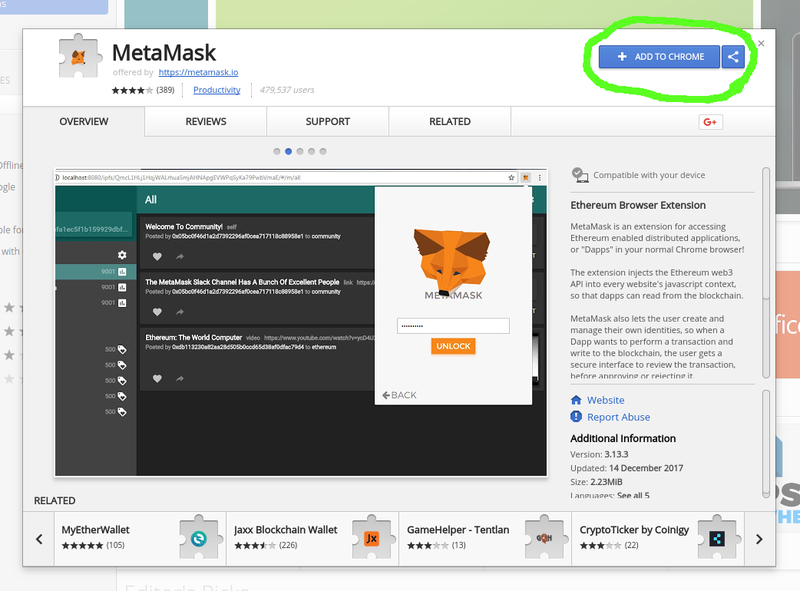 If you are using Chrome: Download metamask make sure it got a lot of downloads and high rating! 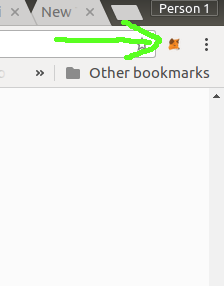 Click the new orange MetaMask logo in your extension bar. Read the Privacy and Accept. 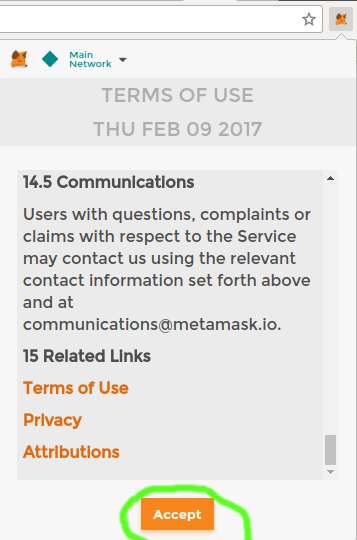 Read the terms of service and Accept said terms of service. Choose a strong, easy to remember password. Do not store your password online or unencrypted on your computer. 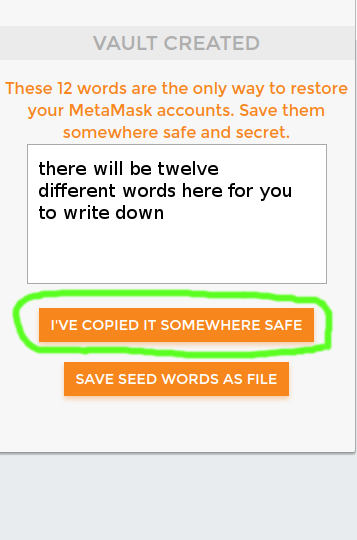 Write it down with good ol' fashion pen & paper or store it highly encrypted on your computer! You are now shown 12 words. You need this to access your wallet. 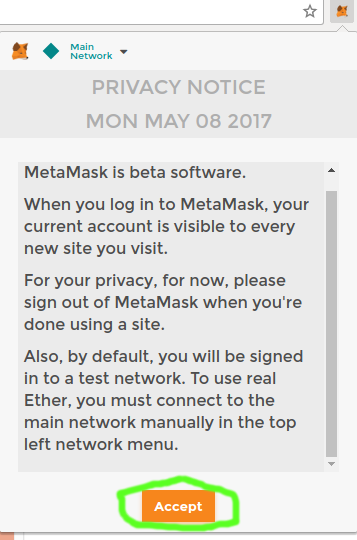 No one can recover it if you lose it, your computer dies, you reinstall Chrome, you uninstall the MetaMask extension, or you reinstall your OS. You can write your 12 words down and store it in a safe, or engrave it in metal. This will make sure that it never gets lost, even if your house catches fire. If using paper, you should store a second copy in a different phsyical location. Done! You now have your very own EtherWallet, with a lot of power comes great responsibility. Keep your passwords and seed safely stored and backed up! 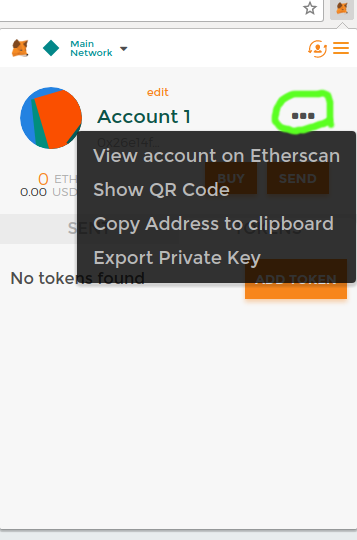 You can also export your Private Key as an extra backup: Click on the 3 dots and choose "Export Private Key"
Disclaimer: RefToken takes no responsibility if your wallet get compromised, you are alone responsible of taking security measures to make sure your tokens are safe.